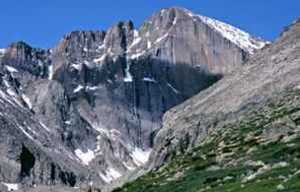 In Estes Park, your lodging sets the stage for your stay, and many properties are attractions in themselves. Enjoy the rustic mountains in a cozy cabin. Explore our rich legacy at a historic hotel or lodge and inn. Experience the true splendor of a luxury hotel, vacation home or condo. 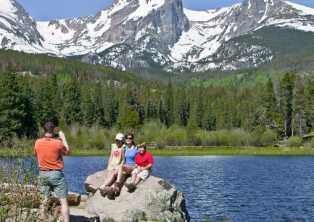 It&apos;s easy to find the ideal lodging for your mountain getaway in Estes Park. 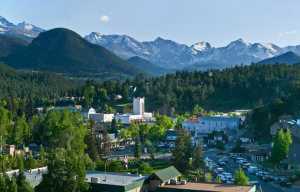 With more than 150 choices for overnight accommodations, the Estes Valley offers a true variety of types, styles and prices to suit every taste and desire. Don&apos;t forget to bring your four-legged family member along, too, as many of Estes Park&apos;s lodging options are pet-friendly. Browse all available lodging or search our broad selection by keyword, location and lodging type, an easy system that ensures your vacation or long weekend gets off to the right start!